A thing that gets started with an idea, turns into a proposal, which in turn is crafted as a plan. Once right people-roles are identified to work as per the schedule, you estimate the cost to deliver project; then you get budget-approval. You also have to keep in mind obstacles your team may face during this process. Then you start assigning activities to right people, start tracking progress of those activities, managing incidents, handling changes required. You may require to do a course correction to deliver desired outcome. As things get delivered you check with stakeholders if stakeholders are able to achieve desired results or not, you also note things learned in the process. That’s essentially summing up of project planing, tracking, monitoring and closure process for you. If all of these sound bit overwhelming, you have come to the right place. Whether you are an aspiring PM or a seasoned PM professional, moving up in the ladder by learning/sharpening new PM skills is part of career progress. 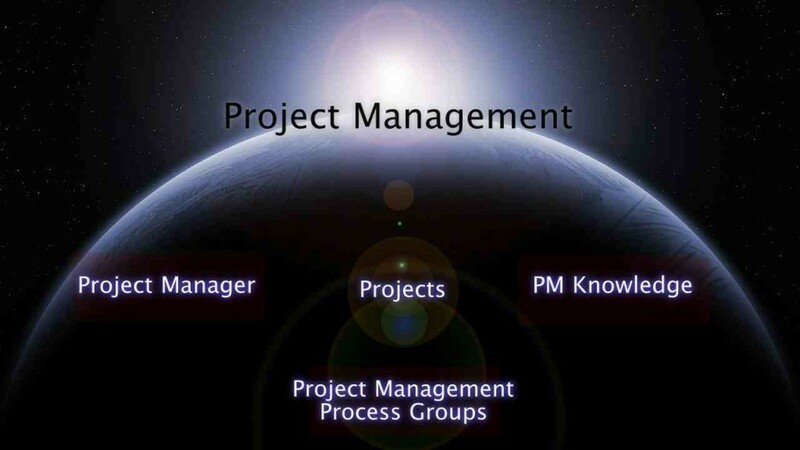 Project management needs professionals who have excellent multi-disciplinary skills (not just scheduling & resourcing). 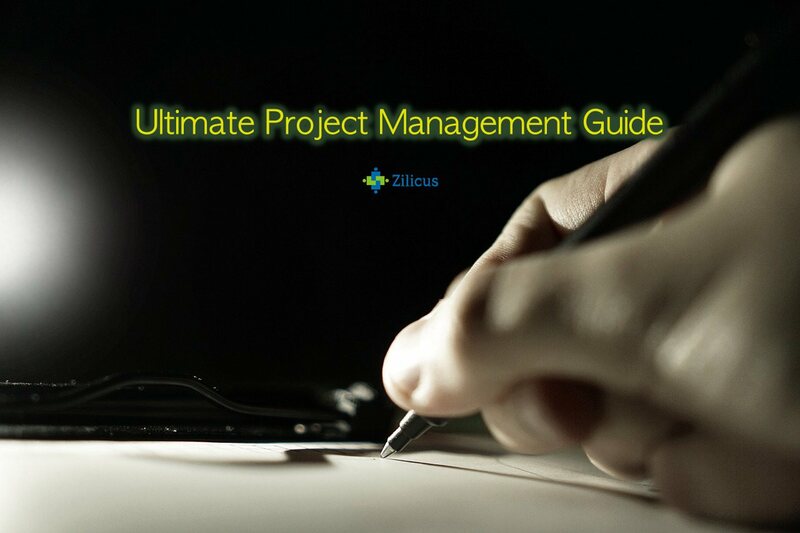 ZilicusPM gives you a project management guide not only to revisit the project management basics but also learn from the best practices, be aware of mistakes others have made & hone your project management skills. In short, this is the ultimate project management guide that you can’t miss if you want to excel in your project management career and be the best project manager. Here, you will learn what you need to know about project management. Be it project management strategies, basics of project management to expert advice about controlling derailing project, to recover from a messy situation to manage stress, to build productive team to project management software. Unlike popular belief, project management is much more than scheduling. There are project management artifacts, people roles, processes, compliances and so on. Let’s look at the fundamental constituent of the project management world. At every phase of the project, right before the planning till its completion, project manager remains on his/her toes. He has to constantly keep on asking questions and seek answers to ensure project is delivered on time within the budget and of sufficient quality. Let’s look the questions project manager must ask and seek answers during every phase of the project. There is a saying “Plan is nothing, planning is everything.” and it is so correct. It is the process of planning that uncovers, refines activities, assumptions, challenges, risks in delivering a project, right before project is kicked off. It is not just project scheduling that we are talking about. Real project planning done in a professional manner is much more that scheduling or Gantt chart. Let’s look at what does it take to Planning a project. What Is a Project Risk? Why Should You Manage Project Risks?? What Does It Involve to Analyse a Project Risk? How to Evaluate Project Risk? Are You Ready To Be The Next Generation Project Manager? Your life can become much simpler with the right project management system. ZilicusPM is the right PM tool for you and your team. Get started now.